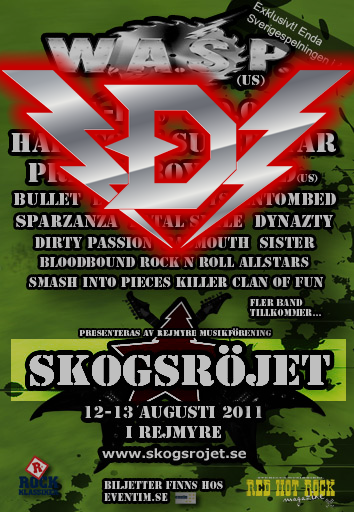 We will play the stage “Skogen” at 20:00! See you all there! Complete running order can be found HERE!